Act quickly! This cute and tidy two bedroom stucco home with two garages - one at the front, one at the rear - is calling for your attention! Set on a generous 638 sq m (more or less) site and located just a short walk away from Gonville shops and amenities, this home is in the heart of it and it could be all yours. The bathroom has a shower over bath and a separate toilet, the kitchen and laundry area is also separate with access to the large backyard. 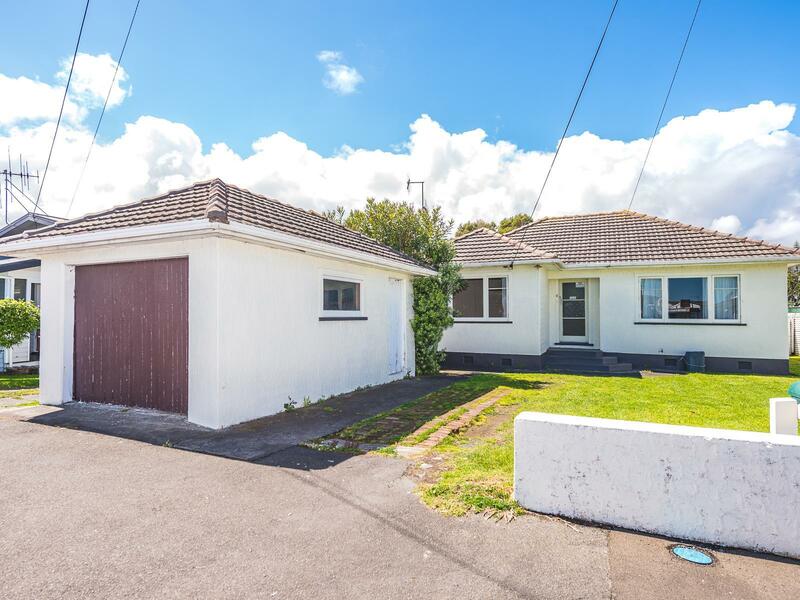 There really is potential to add more value to this property and it would make an ideal first home, an investment or for those desiring the location and still wanting some land. Step inside and imagine owning your own slice of real estate! Don't go past the roundabout or you'll miss it. Off street parking also available. Do not delay - call now for your appointment to view.